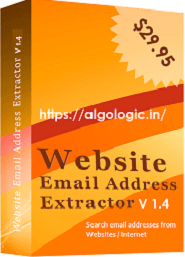 Website Email Address Extractor v1.1 is a powerful web email extractor software to extract email addresses from website / URLS from internet. Website Email Extractor v1.1 extract email from website urls and all inner links found in the given url recursively. Web Email Extractor v1.1 allows you to add many websites to list for search email address from website. 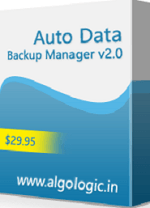 Website / urls can be added from .txt, .html, .csv, .xml files. 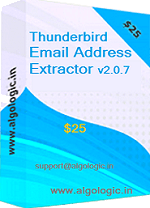 Website Email Extractor v1.1 is the powerful and fast email address internet utility to extract email address from internet and to extract email address from internet and best software for internet email marketing. 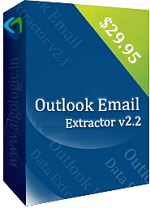 Website Email Extractor v1.1 have filter options, it is an excellent feature of the website email address extractor software to extract only valid email address from internet. Dulicate email addresses automatically eliminated. It allows you to set automatically save extracted email address during email address extraction process to the given file location. Extracted email address can be saved in .CSV (OPEN IN EXCEL) and .TXT (OPEN IN NOTEPAD).